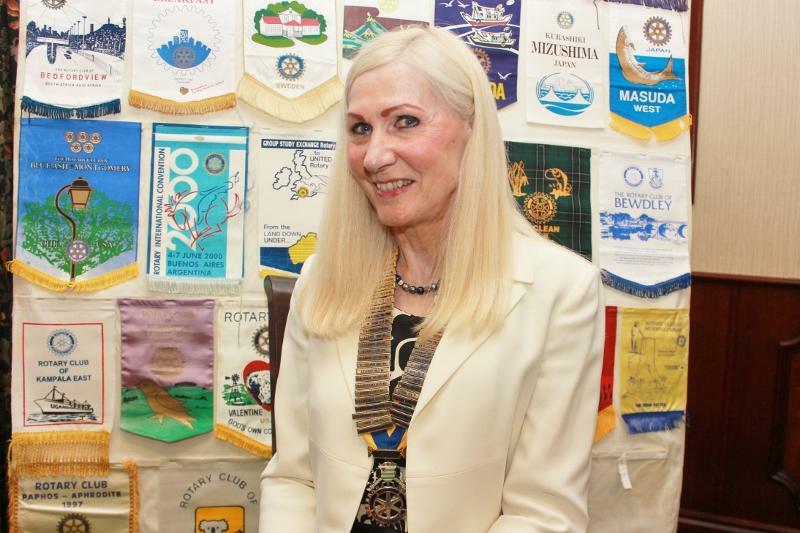 "Originally called the Rotary Club of North Wiltshire the Club was chartered by Rotary International on 28th September 1966 and has met at the Blunsdon House Hotel on the northern outskirts of Swindon, Wiltshire, ever since. The Club's name was changed in 2008 to give people a better idea of its geographical location. 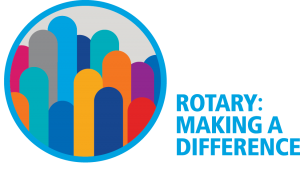 We are an active Club with an excellent record of fundraising and programmes and like almost all Rotary clubs we meet weekly over a meal and often with a guest speaker afterwards. We raise thousands of pounds each year to support various charities that address many of today's most critical issues. Every penny we raise is donated to charity - nothing is deducted for administrative costs. We also volunteer our time and skills to organise projects and events, not only to raise funds but also to do practical things to help young people develop and achieve their ambitions. Rotary was founded in 1905 by Paul Harris, a lawyer in Chicago. 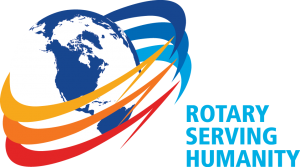 Today there are 1.2 million Rotarians in 34,000 clubs in over 200 countries and geographical areas committed to Service Above Self. 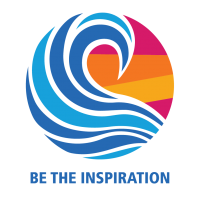 Rotary International President Barry Rassin, a member of the Rotary Club of East Nassau in the Bahamas, says in his Presidential message that he wants to see Rotary Be the Inspiration for communities. In her message, Debbie Hodge who is the President of RIBI (Rotary in Great Britain and Ireland), writes "A Rotary member when asked where he went every Tuesday said: “I go to meet with friends and we change the world.” That’s what Rotarians, ‘people of action’ do; we change the world, sometimes one person at a time, sometimes a whole community, and sometimes a whole country." Rotary is in the unique position of being able to reach people in need all over the world, from running life-changing projects in developing countries to making an immediate response to disaster-hit regions. Rotary is changing people’s lives — in ways large and small — for the better. Rotarians volunteer in communities at home and abroad to support education and job training, provide clean water, combat hunger, and to improve health and sanitation. Rotarians are committed to fostering acquaintance and fellowship as an opportunity for service; advocating high ethical standards in business and the professions; applying the ideal of service in their personal, business and community lives; and they endeavour to advance international understanding, peace and goodwill. 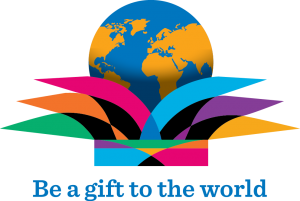 Service to humanity has been the cornerstone of Rotary ever since its earliest days and it is our privilege to carry forth that tradition here in Swindon and beyond." RI President Gary C.K. 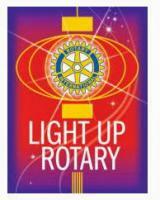 Huang's theme for 2014-15 is Light Up Rotary.